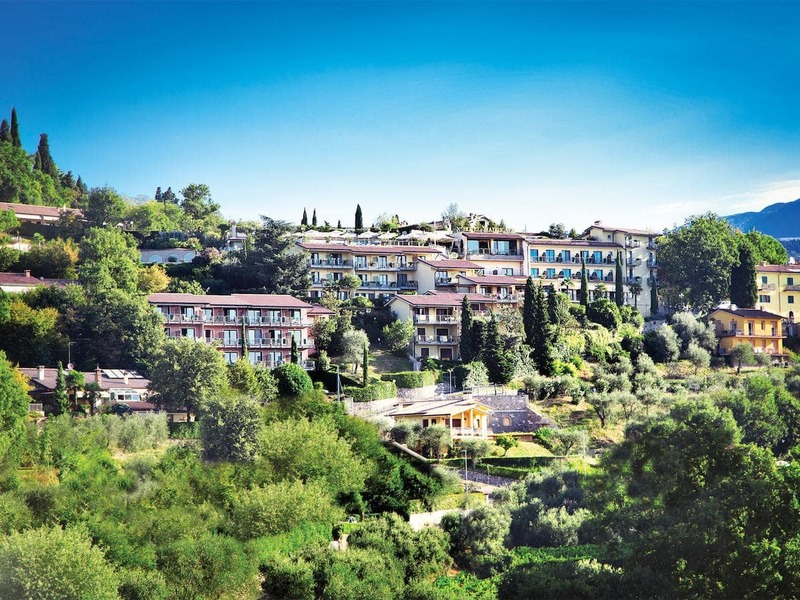 Located a 5-minute drive from Lake Garda, Residence Madrigale offers a free outdoor pool and a terrace. Featuring air-conditioned apartments with a lake-view balcony, it comes with free WiFi in public areas and a garden. The apartments will provide you with a satellite TV and a kitchenette. The bathroom includes a hairdryer. A restaurant and a bar are available on site. You can relax in the shared lounge or in the sun terrace. Residence Madrigale is set in the village of Marciaga. The centre of Costermano is 6 キロ.